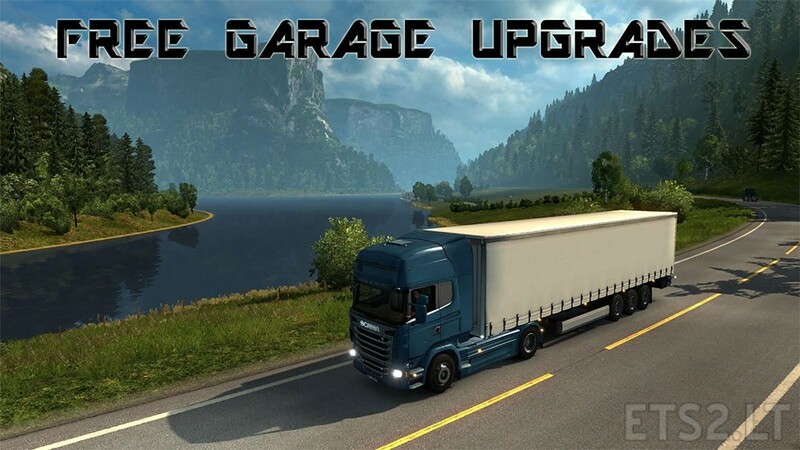 This mod was tested in version 1.24 and I think it might work in 1.25 and up.Please do not post any spam in the comments.If you wish to reupload this mod,then you can BUT you MUST keep the original link to the sharemods download upload by Kacperth. oh. in other words: price to garages is zero.